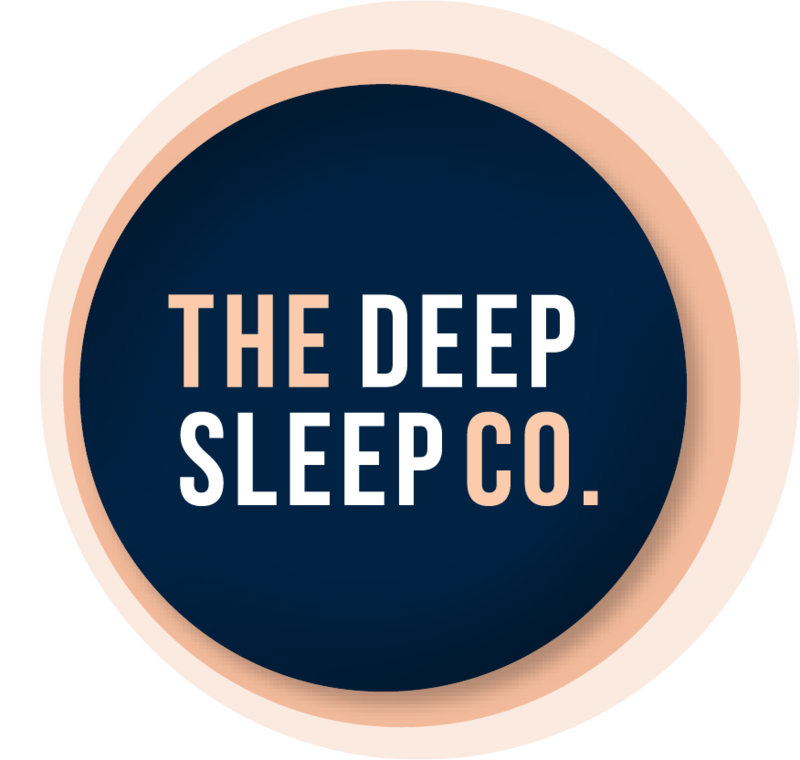 Sleep Made to Measure - The Deep Sleep Co.
At Sleep Made to Measure, we’ve got a mission. Our mission is nothing short of making sure that everyone in the world knows what Sleep Made to Measure products are and why they are better. Our goal is to make the world a better place and give you a better night’s sleep. When we say better, we don’t just mean better for you, better for your children, better for the planet–we mean better for everything that you can think of… and here’s why. Our Base Product is Superior! We begin with top quality latex, but that latex has been grown in such as way as to be ethical and sustainable and good for the world around us. Not only is our latex organic, it’s actually giving back to the world and protecting against things like greenhouse gas and manufacturing methods that devastate the planet. Our latex is organic in every way. It’s not just organic in name only, it is actually organic in every way. It is manufactured in such a way as to make it top quality and as green as we can make it. Our pillows are created in the same way. Using the best of manufacturing techniques, designed to fit into your green lifestyle, we’re also covering our pillows with organically grown cotton so that you get the best and most healthful, chemical free product that we can offer you. Customized so that every pillow is designed to be unique to the person who is using it. Protective of nature and the planet. In fact, they actually add to the earth rather than detracting from it. Safe for people with respiratory problems and defend against off gassing that may be harmful to infants and young children. Unless you have a latex allergy, there is no reason that you cannot benefit from Sleep Made to Measure Custom made pillows..
You wouldn’t buy the wrong size shoes, or go to bed in a nightgown that didn’t fit you. You wouldn’t buy a mattress that was too short for your body, but many people don’t stop and think about the problems that could ensue if they are using a pillow that isn’t made for their own special circumstances. Everyone sleeps differently. The position in which you sleep is unique and the way that you sleep matters when it comes to your pillow. Your weight matters. The density of your body dictates the density of your pillow. Custom made organic latex pillows give you the support that you need. The kind of mattress that you’re using, how much give it has and how old or new it may be is also part of the equation. Any medical conditions that you have will make a difference in the kind of pillow that you need. Neck pain, slipped disks and other conditions will make the pillow that you need totally unique from anyone else’s. As you can see, the kind of pillow that you’re using can make a big difference in the quality of your sleep and whether you wake feeling fresh and rested or you don’t. The next time you wake with that crick in your neck or the feeling that you’ve tossed and turned all night, ask yourself why–and then consider a custom made organic latex pillow made just for you by Sleep Made to Measure.